When you’re ready to launch a new product, the best way to ensure success is to test the waters before you dive into the marketplace. Learning everything you can about your target audience (and your competition) before you release can mean the difference between making a big splash or barely a ripple in the meat case. Consumer research delivers insights that are more than just “nice to know”; they help you make informed decisions that directly impact your sales goals. That’s why Birchwood Foods turned to Midan Marketing’s Customer Insights Team to support the launch of its new Cook-in-Bag product category. 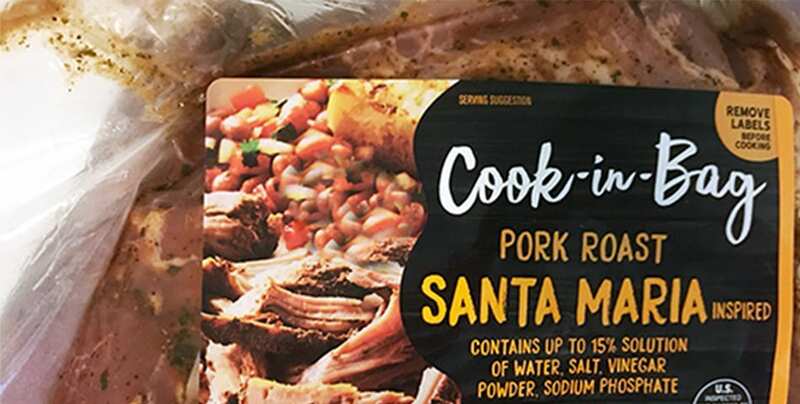 When the Cook-in-Bag program was picked up by a retailer for national private label distribution in its stores, Midan conducted consumer research to support a promotional and communication plan for this initial retailer rollout. Midan developed a research plan to help understand the consumer mindset surrounding the Cook-in-Bag product, determine what key messages and benefits to communicate, identify where to merchandise the product and evaluate the competitive landscape. Consumers prepared and ate the product at home and then shared their experience and insights about the product via an online bulletin board. After the in-home test, an online survey was administered to identify drivers of interest in the product; understand how consumers expect to use it; and ascertain how to best communicate product features to shoppers in a way that drives sales. A review of shopper data and similar products offered by other processors was conducted to better understand the competitive landscape. Birchwood Foods was able to fully support its retail customer with market intelligence that paved the way for a successful Cook-in-Bag launch. The research provided invaluable insights regarding how the product performed with consumers and their interest in purchasing it; product positioning and messaging; product and program development; and content for the creation of in-store POS and promotional tactics. The research also enabled Birchwood to equip its internal sales team with product sales materials to expand distribution into additional retail and foodservice customers, as well as develop POS and promotional tactics to support product sales in new customer channels. Learning everything you can about your target audience (and your competition) before you release can mean the difference between making a big splash or barely a ripple in the meat case.